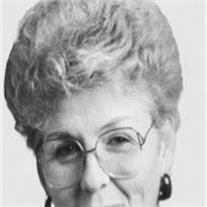 Linda Joyce Andress, 65, passed away November 1, 2010 in Scottsdale, Arizona. Funeral services are Friday, November 5, 2010 at 10 AM, preceded by a visitation at 9 AM at the LDS Lehi Stake Center, 1430 North Grand Street in Mesa. Arrangements by Bunker’s Garden Chapel.